This is the piece I have in the Winter Is Coming show at LTD Gallery. The show runs from March 1st-23rd, and then will be on display at Emerald City Comic Con from March 28th-30th. If you care at all about not spoiling anything from future story lines in Game of Thrones (A Song of Ice and Fire) don’t read any further. 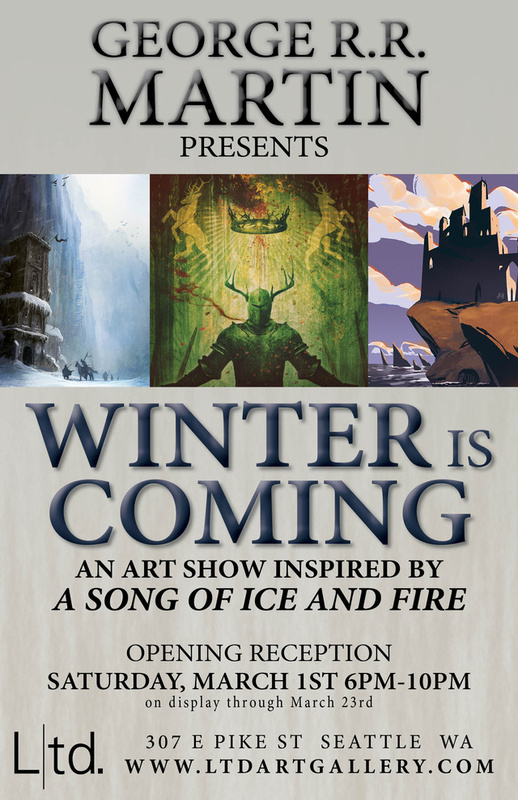 I’m going to have work in the “Winter Is Coming” group show at LTD Gallery in Capitol Hill. The show is all work based on the A Song of Ice and Fire books so it is potentially super crazy spoilery if you care about that at all. The stuff I’ve done for it all qualifies as solidly spoiler territory so heads up. I’ll be posting the finished products up here once the show goes up. Here is a more detailed press release for anyone interested. Don’t Starve recently released official mod tools and support. My friend Nick and I both really like the game and he and his wife had an idea for a mod so we took a crack at it. It adds a few new vegetables to the game as well as the ability to pickle food to extend its shelf life. I had to figure out how to blend the new art in with the game but I’ve got it down pretty well now and will likely go back and rework the first set of assets I made to look a little better. We uploaded the mod to the Steam Workshop a few days ago and it’s doing pretty well. It’s currently the number one mod for Don’t Starve and we’re at 2,748 unique visitors and 985 subscribers. We’re continuing to add content and have plans to keep supporting it. A few of the new foods we added. My friends and I managed to get tickets for PAX Prime, so the next few months I will be completely overhauling my portfolio. I’m also going to try to get some 3D modelling/animation work finished enough to include, but illustration is going to be the priority. I have a fair grasp of basic modelling in Maya and 3DS Max now, and I’m working on figuring out textures/normal maps/etc. 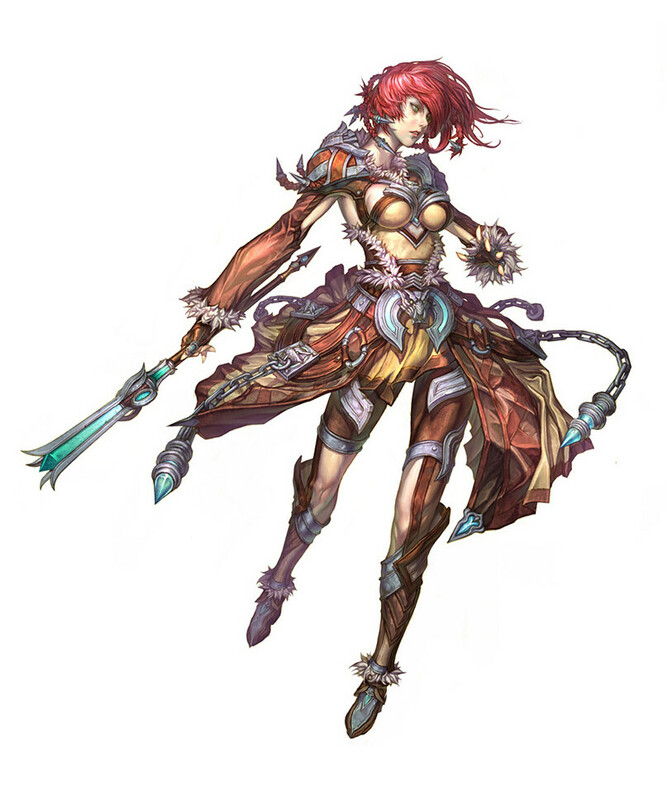 I started on an art test for an internship opening at ArenaNet, which was to model this character. I’m not going to have it finished in time due to still learning things about Maya, but I figured I would post what I have here. What follows is the female proxy model I made while learning modelling, and the progress I made on the low poly version of the art test character.